Dermatologists are trained to manage and advise regarding treatment of conditions resulting in increased pigmentation. 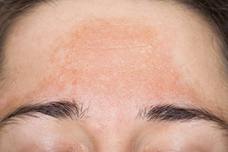 The most common cause of pigmentation is solar induced change. Melasma is another form of solar induced Pigmentation. This is often seen in women during pregnancy and while taking contraception. Other causes of increased pigment include medication and other medical conditions. Custom compounded Topical skin bleaching combinations. Chosen by your Dermatologist and customised to your skin. There are a number of conditions that cause loss of pigment leading to white patches. 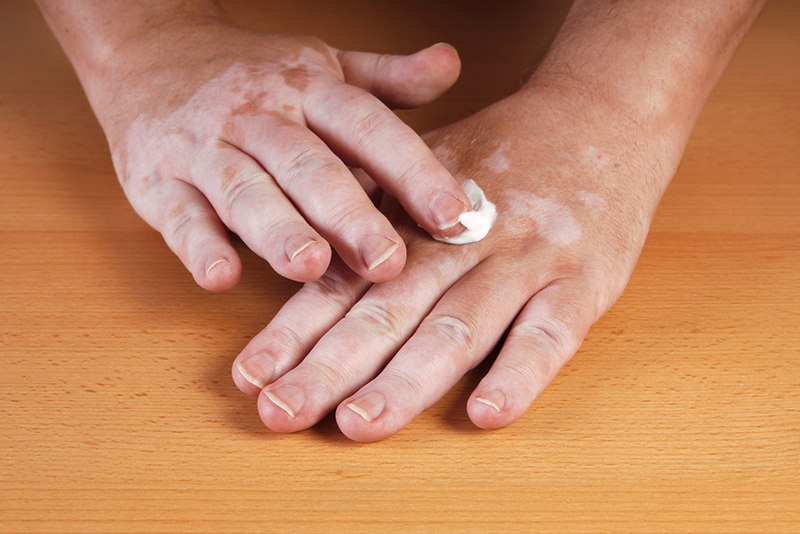 Vitiligo is a common cause of gradual progressive loss of pigment. Light therapy with Narrowband UVB. Your Dermatologist is a Specialist in dealing with disorders of Pigmentation.